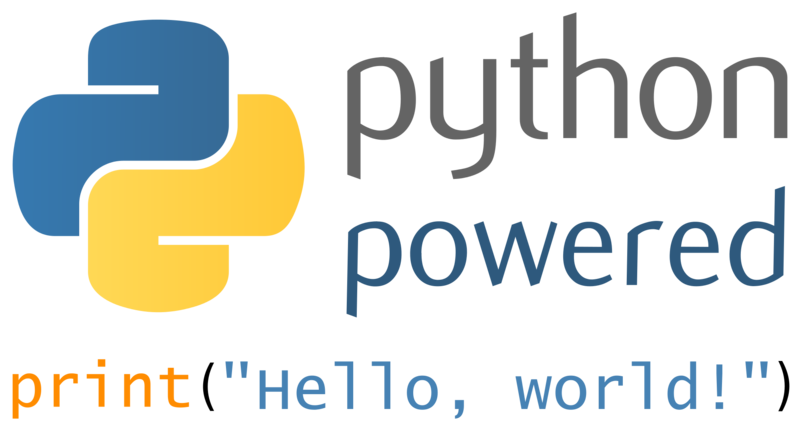 This is the second of our Python course series and is meant to lay a strong foundation on Python. By the end of this course, students would be profecient with Object Oriented Programming and have used advanced Python modules such as PyGame. The course culminates with a creating a graphical game which is much akin to games the kids regularly play with. Connect to microcontrollers such as Arduino, Micro:bit etc., to enable interactions with hardware such as LEDs, sensors, motors etc. It is our hope that upon completion of this series, the young minds seek real world problems through a compassionate lens and conceptualize appropriate technological solutions to solve the problem. In addition to the in-person classes, we also offer free optional weekly online help sessions.